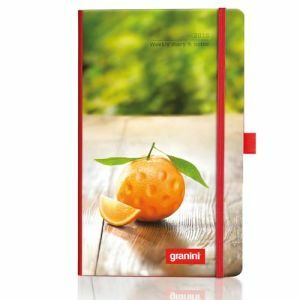 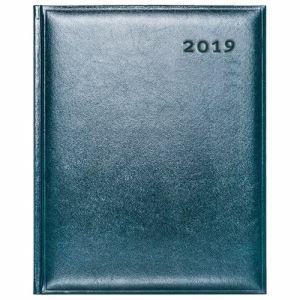 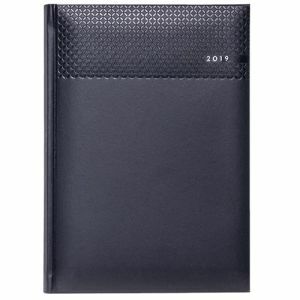 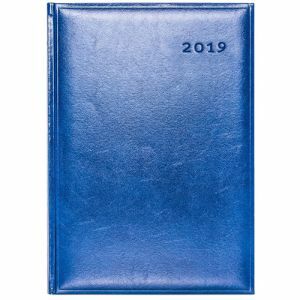 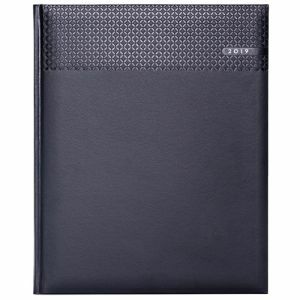 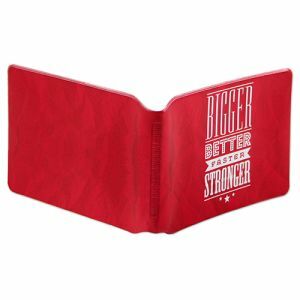 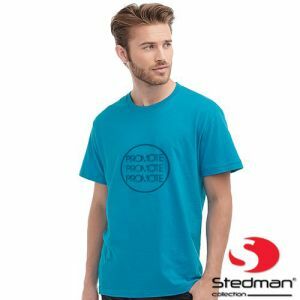 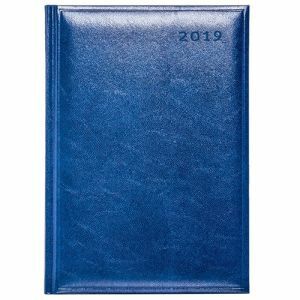 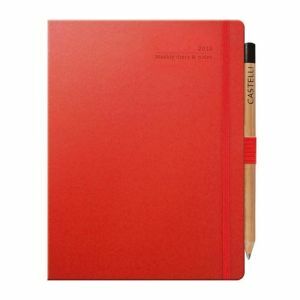 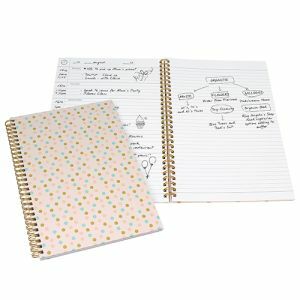 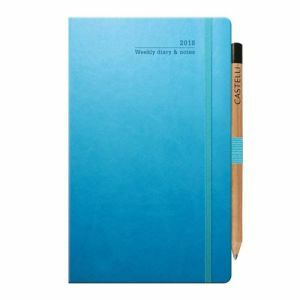 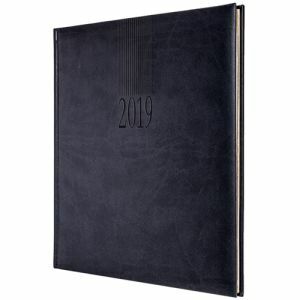 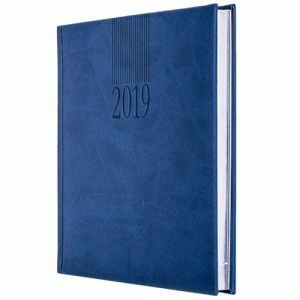 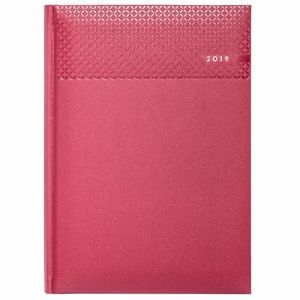 We have a large selection of Promotional Diaries, Brand Personal Organisers and printed Filofaxes starting at low prices with fast lead times. 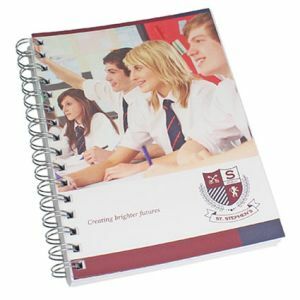 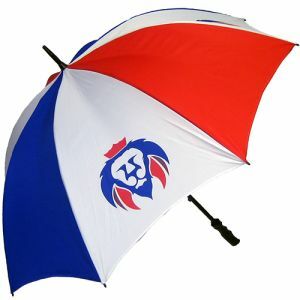 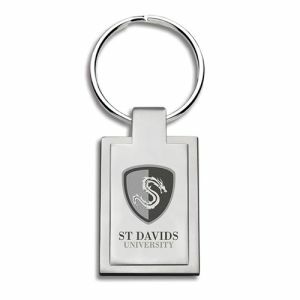 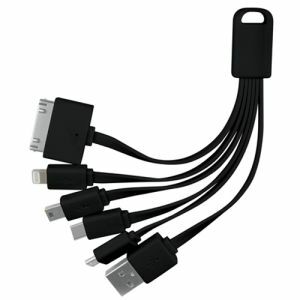 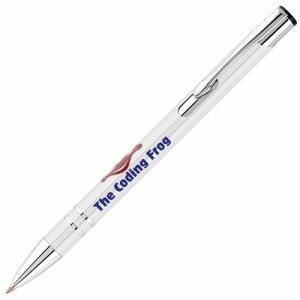 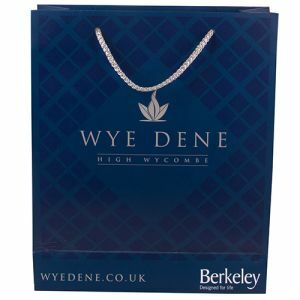 We can supply them printed or an embossed and they all come in a vast array of cover designs. 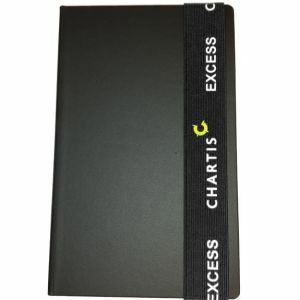 Various sizes available from pocket, A5, quarto and A4. 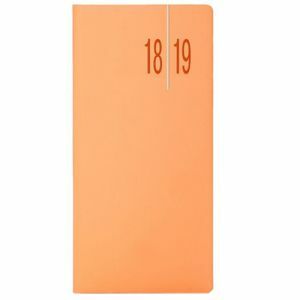 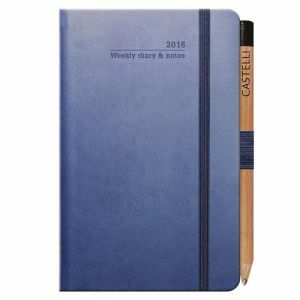 Many diaries have different layouts such as page a day or week to view, and many feature page extras like London tube map, UK and world atlas, gilt edges, ribbon markers to name a few. 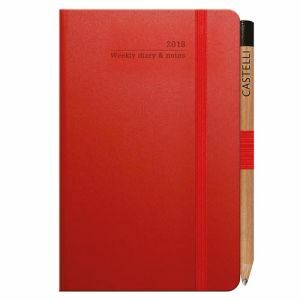 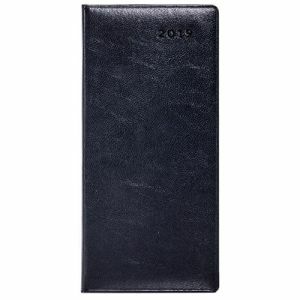 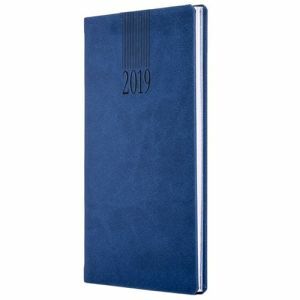 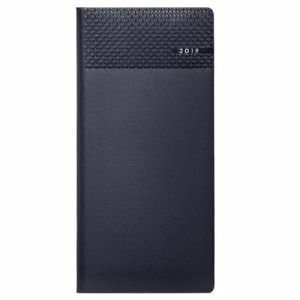 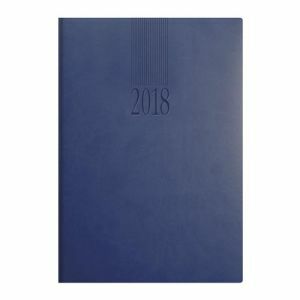 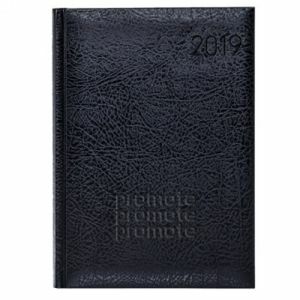 A promotional diary personalised organiser is the classic end of year gift that will put your company in your clients mind for the coming new year ahead.